Our vision is a world with vibrant oceans and healthy coral reefs. We will make this vision a reality by undertaking cutting edge, impactful research and transforming this research into conservation and education initiatives which will serve to bridge the gap between knowledge and action. Our goal is to become the Caribbean’s premier marine research institute, discovering real solutions to declining ocean health. 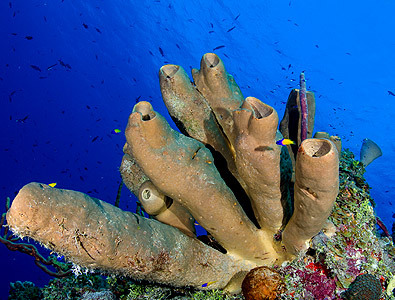 The Central Caribbean Marine Institute (CCMI) maintains a growing marine research and education facility with a resident team of 12 staff based in Little Cayman in the Cayman Islands. To deliver our mission, we also have a range of outstanding international partnerships and collaborators, all with a clear, simplistic goal to protect oceans for the future.